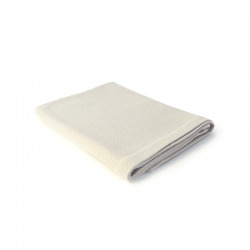 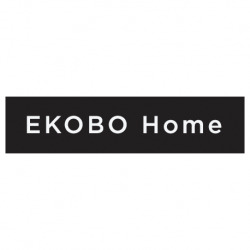 EKOBO Home Hand Towels set (2un) is inspired from traditional Turkish bath cloth or 'Peshtemal' which is absorbent and fast-drying. 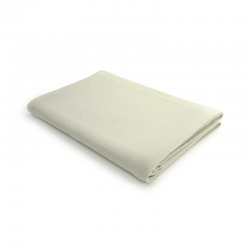 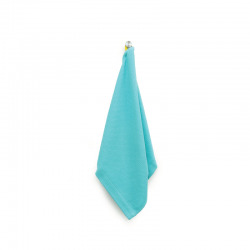 Made with 100% ultra-soft organic cotton yarn. 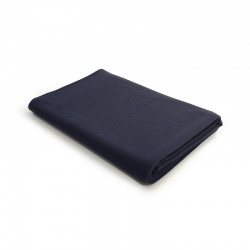 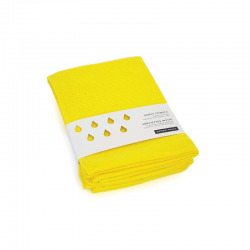 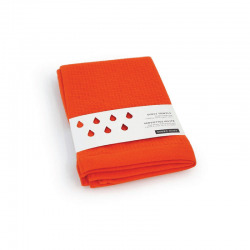 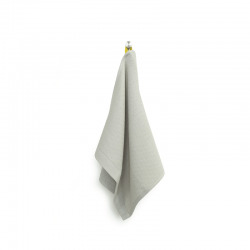 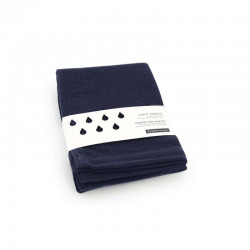 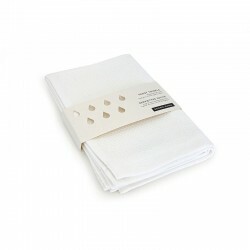 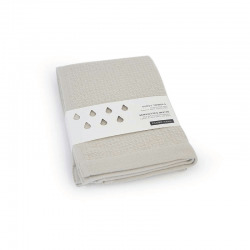 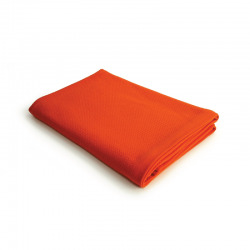 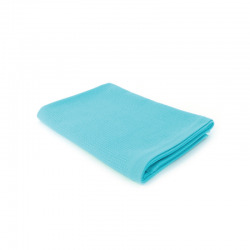 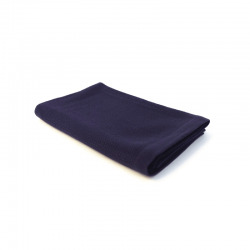 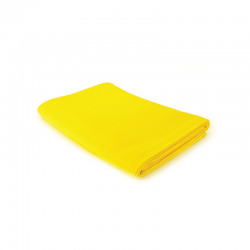 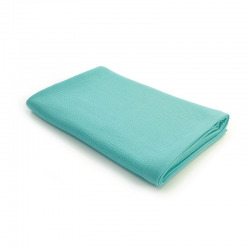 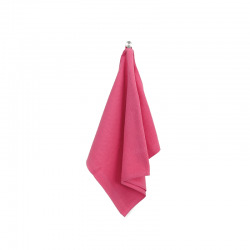 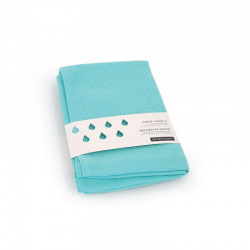 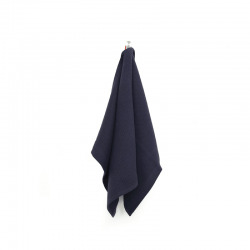 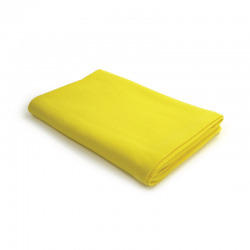 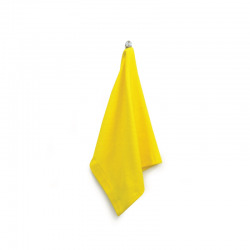 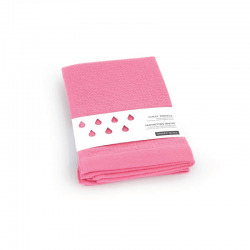 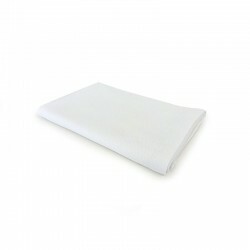 The set includes 2x hand towels 70x40cm.